Continue on to read the full details of the February title update. 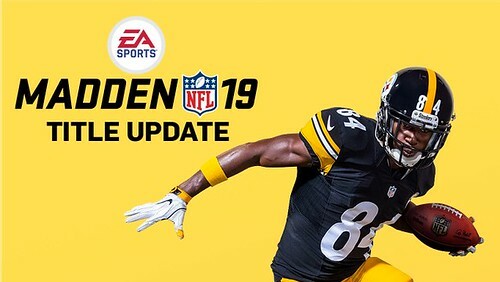 Welcome back Madden fans for a Title Update to Madden NFL 19. This update is heavily influenced by your community feedback. Make sure to give us more feedback on the official forums.